YOUR CELL PHONE IS PART OF YOUR EVERYDAY LIFE, AND BEING WITHOUT IT CAN BE REALLY FRUSTRATING. WE CAN HELP! 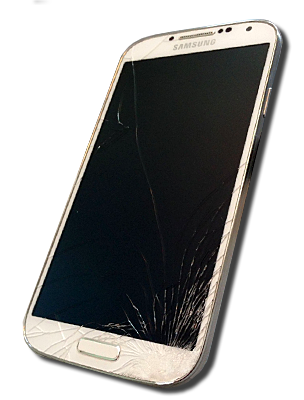 JUST DROP OFF YOUR DAMAGED DEVICE AND WE'LL HAVE YOU BACK UP AND RUNNING FAST. 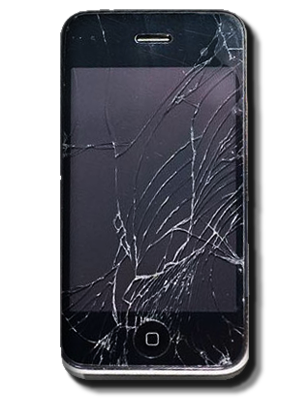 Fix My Cell is an Indianapolis-based company servicing all models of cell phones, iPads and other tablets, iPods, and other handheld electronic devices. We take pride in our friendly customer service and our mission is to develop a lasting trust with our customers. Our Convenient Location make it easy for you to start the repair process. You can even mail us your device! 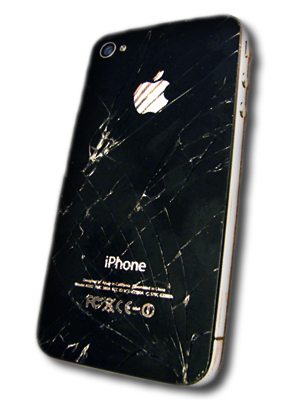 We handle repairs quickly and carefully. We start with Free Estimates and all repairs are guaranteed. 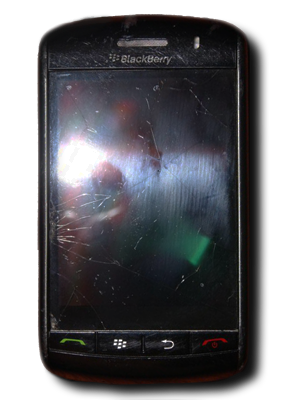 We also offer used Phone Sales and Phone Recycling services. We can answer many questions before we even see the phone!